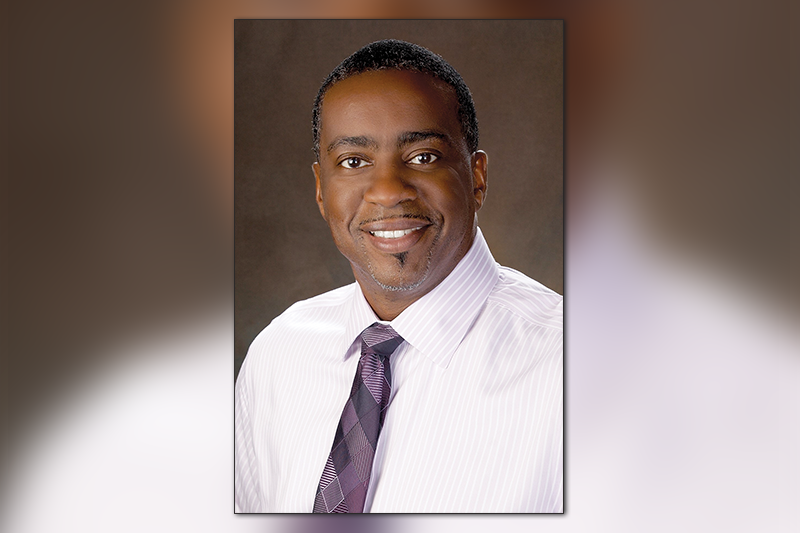 Dane Clarke, M.D., specializes in emergency medicine at St. Petersburg’s Northside Hospital. There are several warning signs for stroke, a medical emergency that can make part of a person’s face droop or cause an individual to have trouble speaking. More than seven million American adults have had a stroke, which is a leading cause of disability. This American Stroke Month, the American Heart Association/American Stroke Association shares vital information about stroke and highlights that stroke is preventable. Those who have experienced a stroke can avoid having a second one through following medical advice. Stroke happens when a blood vessel bringing oxygen and nutrients to the brain either gets blocked by a clot or bursts. This causes a part of the brain to become deprived of the blood and oxygen it needs to function, prompting brain cells to die. The effects of a stroke can have a long-term impact on a person’s vision, speech and mobility. Time is crucial in minimizing any lasting effects from stroke. According to Dane Clarke, M.D., a specialist in emergency medicine at Northside Hospital in St. Petersburg, it’s important to quickly identify a stroke. “If you have weakness, if you have a difficult time speaking, if you lose vision or become confused, get to the hospital as soon as possible,” says Dr. Clarke. Face drooping. Look for one side of the face sagging and ask the person to smile. Arm weakness. Ask the person to raise both arms. Is one arm drifting downward? Speech difficulty. Is the person slurring their words, or are they having difficulty speaking? Time to call 9-1-1. Dial 9-1-1 if the person shows any of these symptoms, even if they stop, to get them to the hospital. “If people recognize the signs of a stroke, and they can get in to the hospital within an hour or so of the onset of a stroke, their chances of getting back to normal are way higher than if they don’t get treatment,” stresses Dr. Clarke. Dr. Clarke says the majority of people he sees for stroke are older. “Most of our patients are over 60, but occasionally we do get younger ones.” He cites genetics and health conditions such as diabetes and high blood pressure as reasons for those under 30 having a stroke. People can prevent stroke by being knowledgeable about certain risk factors, including high cholesterol, lack of physical activity, and nicotine use, to name a few. The American Heart Association/American Stroke Association emphasizes that high blood pressure is the leading cause of stroke as well as the most common manageable risk factor for this medical emergency. Often called “the silent killer,” high blood pressure (HPB) — or hypertension — quietly damages blood vessels, possibly leading to stroke. 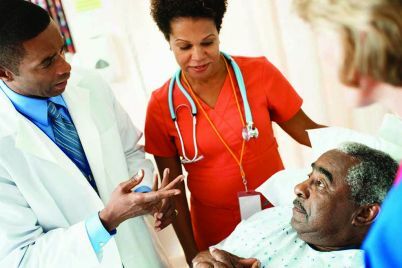 Dr. Clarke notes many African Americans live with hypertension, while a recent report from the Centers for Disease Control and Prevention shows African Americans are most likely to die from stroke in comparison with other ethnicities. 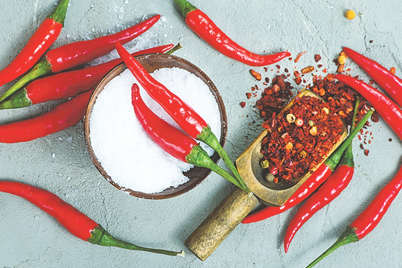 African Americans with HPB can reduce their chance of stroke by limiting their alcohol intake; eating a heart healthy, low-salt diet; and working with their doctor. “I think the biggest two things to preventing stroke are having routine checkups and adhering to medication regimens,” Dr. Clarke adds. Most patients Dr. Clarke sees at Northside Hospital for stroke are diagnosed with high blood pressure. Northside, the first Agency for Health Care Administration-designated Comprehensive Stroke Center in St. Petersburg and a Nationally Certified Comprehensive Stroke Center, provides specialized care for those who have experienced stroke. 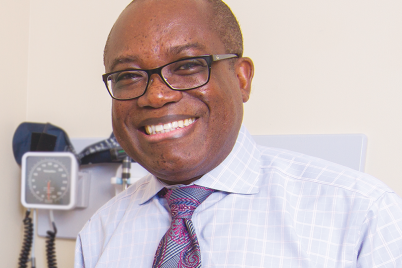 For individuals who have undergone treatment for stroke, Dr. Clarke offers similar counsel to what he gives to those seeking preventative measures. Following doctors’ orders, along with knowing the risk factors and warning signs of this medical emergency can go a long way in preventing or reducing the enduring effects of stroke. 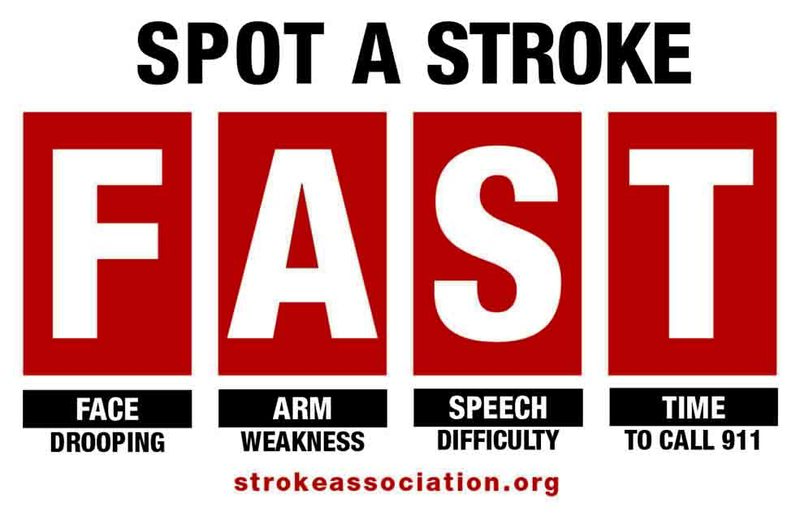 Learn more about the warning signs of stroke by visiting StrokeAssociation.org/warningsigns. For additional information about American Stroke Month, visit StrokeAssociation.org/StrokeMonth.